Competition: Win Technotise: Edit and I on DVD! 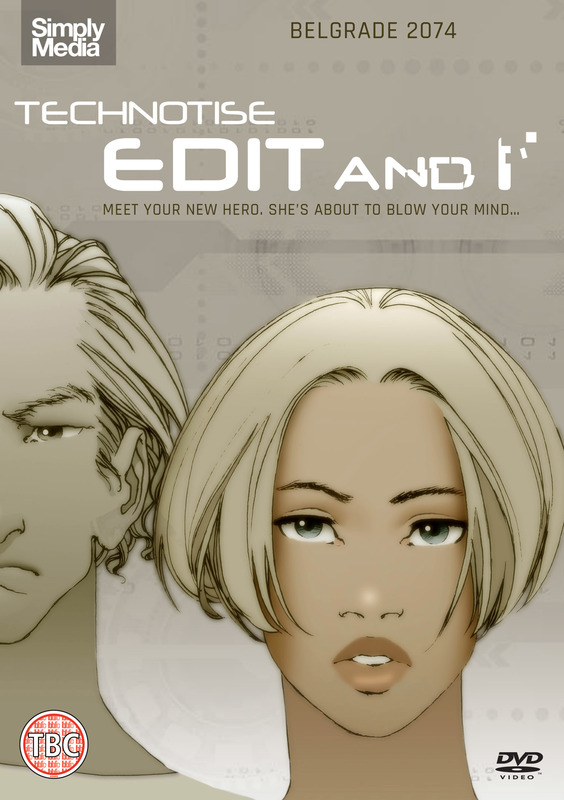 Win Technotise: Edit and I on DVD! Technotise: Edit and I, directed and written by renowned comic book author and artist Aleksa Gajić, is going to be released on DVD for the first time in the UK on the 9th November by Simply Media. This is very exciting considering the film’s cult classic like status and Simply Media have been good enough to grant us a copy to give away to one lucky Rumsey reader! ‘Belgrade, Serbia, the year is 2074. Edit keeps failing her exams. Her parents keep nagging her. Her boyfriend’s a pothead. Her teacher is pervy. She is bored with life and no-one’s giving her a break. When her drug-dealing friend offers to implant a stolen military memory chip into her bloodstream to improve her brain power, she jumps at the chance. Little could she predict just how powerful the chip is. To enter all you have to do is answer the simple question below by Friday 13th of November. Remember the give-away closes on the 13th of November.